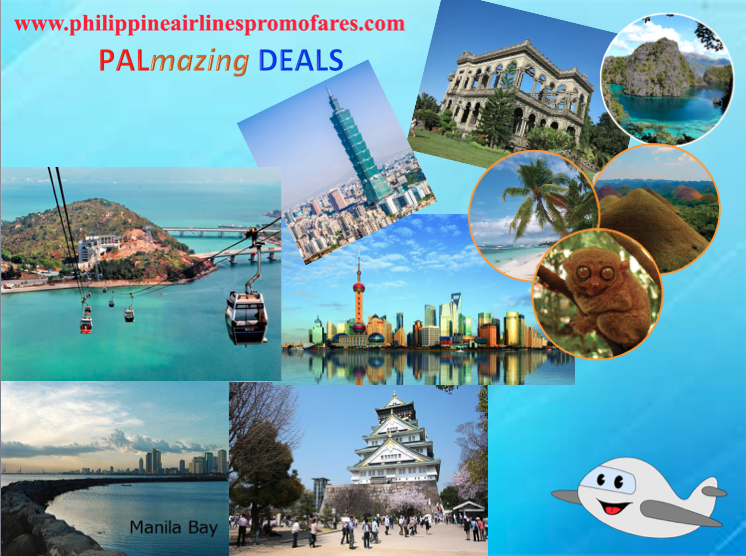 PAL Promo Fares 2018: A few days left before Christmas! And there is one thing we should be merry about. 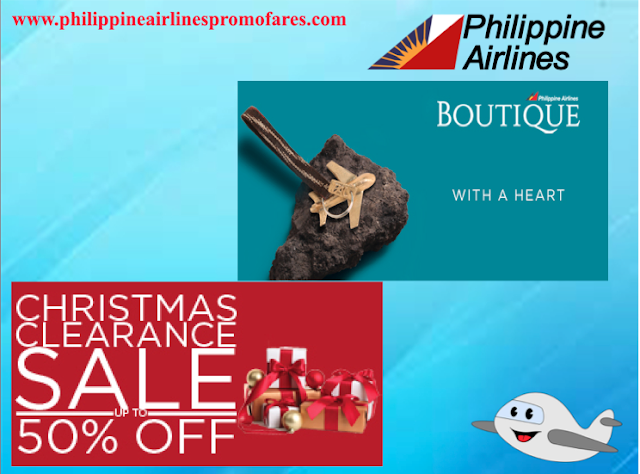 Philippine Airlines just launched their Christmas Seat Sale for next year, 2018 travel. How is that? If you have not bought any presents yet for your loved ones, you can buy them a plane ticket with you to your favorite destinations. Just to let you know, the cheapest fare you can get is Php 924. That is from Clark (Pampanga) to Masbate! That's really below a thousand peso fare! 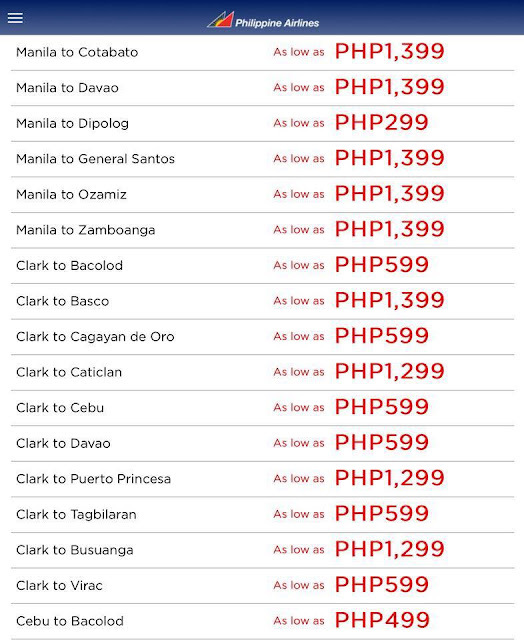 Of course, don't get stuck in there, scroll down below for other cheaper fares for some select destinations especially coming from Clark, Cebu, Davao and Manila! We would also suggest to take note of the travel period for some certain flights. All details is already laid out for you. Pal Promo Fares: As the country's flag carrier, Philippine Airlines is more than happy to express its love for Marawi but offering cheaper fares to near-by city of Marawi which is Cagayan de Oro city. With this, an affordable plane ticket fare going to the city of Golden Friendship is within your reach and you could visit love ones who might seek refuge in nearby towns. 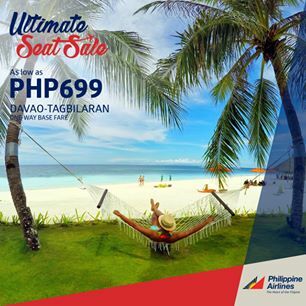 A flight from Davao to CDO will cost you Php 688 as one way base fare. So far, is the cheapest base fare you can get when you fly to the city. Booking period: October 29 to November 10, 2017. Travel period: Until December 14, 2017. If you miss family members, friends and love ones affected by the recent crisis in Marawi, you may show you love and affection by physically being with them. It just take a flight away to be with them. Grab this opportunity of a cheaper Pal Promo Fare. Pal Promo Fares 2018: At almost the end of the 3rd quarter of the year, the flag carrier, Philippine Airlines (PAL) introduces new adventures for their passengers with flights direct to Bacolod, Bohol, Cagayan de Oro, and Batanes (Basco) from Clark in Pampanga. Book your flights now, here! Pal fly from Clark to Batanes (Basco) 4x weekly starting October 1, 2016, Bacolod 4x weekly and Bohol (Tagbilaran) daily, soon starting on December 15, 2017, and Cagayan De Oro 3x weekly too starting on December 16,2017! Philippine Airlines also fly to Boracay (Caticlan), Cebu, Coron (Busuanga), Puerto Princesa, Davao and Seoul (Incheon). When you book a plane ticket with Philippine Airlines, you get to enjoy a free baggage allowance, of course, free inflight snacks, the ample legroom and definitely, a heartfelt service by the crews. Since, you don't need to go to NAIA, a shorter way is through Clark (Pampanga). And you can definitely visit these core places with beautiful tourist attractions like no other. PAL Promo Fares: In a recent press release from Philippine Airlines, it will start to launch their daily flights from Manila to London (Heathrow) with their state-of-the-art 370 seater Boeing 777-300s. The start of operation will be happening this coming September 19, 2017. So expect that the flag carrier will also offer a Pal promo fare for the said route in the coming weeks to come. Keep checking this page for that information for more details. With the introduction of the Boeing 777, it is expected that Filipinos or all passengers on board the aircraft bound to UK will have a premium flight experience. It is said that by the end of the year, instead of the then flying 4x weekly to the said cities, it will be increasing its frequency to a daily flight in which passengers will have a variety of options to select a flight with Philippine Airlines. 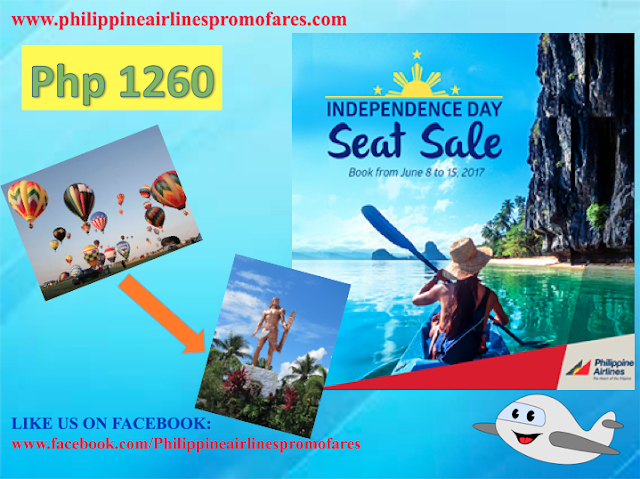 PAL Promo Fares: Last month in June, Philippine Airlines has released a promo fare for those traveling from Cebu to Bohol. This time, the airline has introduced another promo fare of Php 825 from those coming from Tagbilaran (Bohol) to Cebu as it unveiled their new daily flights with the said route with their Airbus 320 that started June 23, 2017. Boholanos can definitely enjoy an island trip with just a plane ride going the the Queen city of the South, Cebu. The Visayan metropolis is leading in commercial, housing and state-of-the-art infrastructure to form its cityscape. But not only that, it has wonderful beaches just minutes away from the city! What an ultimate escape from the bustling city. Just like the island of Bohol. Cebu also boasts some tourist attractions with its crystal clear beaches and world-class resorts, flower garden in Sirao, Celosia Flower Farm and the Terrazas de Flores Botanical Garden. And if you want to see the sea giants, the whale sharks, you can head-bound to Oslob at the Southern part of Cebu. PAl Promo Fares: Starting today, June 8 to June 15, 2017, Philippine Airlines announced of their Independence Day seat sale of low fares! You will have more reasons to book your tickets with PAL because of its FREE checked-in baggage allowance, inflight snacks for domestic fights, hot means for international flights and a lot of legroom in the plane. The Travel Period: July 1, 2017 to March 15, 2018. 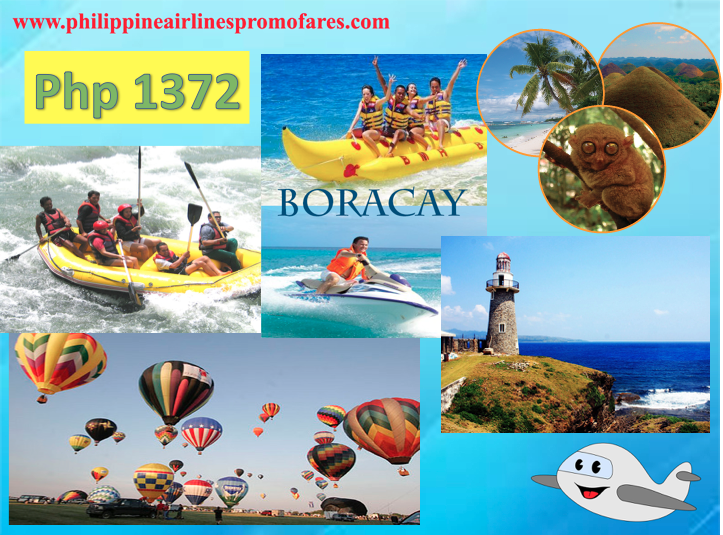 The cheapest fare you book is flight coming from Clark to Cebu for only Php 1260. With a Travel Period: Sep 1-Dec 10, 2017; Jan 16-Mar 15, 2018. Just be mindful of these dates! Also do watch out for international routes with cheaper fares for as low as USD 120! Go read down below for all the details you might need. Pal introduces new flights from CEBU! Philippine Airlines Promo: This 2017, expect Phil Airlines to be bring more NEW routes to bring us all closer to our fave destinations. Starting with local flights coming from CEBU, the Queen City of the South. This is a DAILY flight schedule going to the following destinations: Clark, Puerto Princesa, General Santos and Surigao. We thought this is a very perfect offering from PAL. A lot of Cebuanos are traveling either for a business trip or vacation. So it is just right for Philippine Airlines (PAL) to really come up with these new flight routes. Of course, expect a PROMO fare too! Why don't we check it below? Philippine Airline Promo: There is still a lot of reasons to visit Tagbilaran, Bohol amidst the latest issues that the island faced the past weeks. Philippine Airlines (PAL) just announced that Boholanos can now enjoy a non-stop flight going to Seoul (Incheon) and vice-versa. 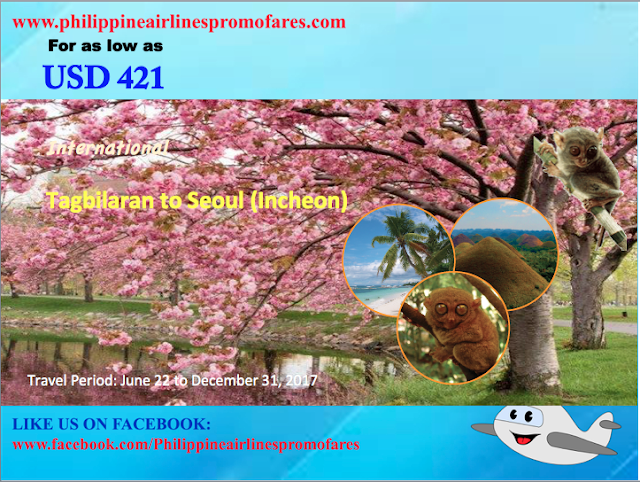 By the time the calendar hits June 22, 2017, expect daily flights for as low as USD 421 all-in, round trip plane ticket to and from Tagbilaran and Seoul. That is definitely good news for the Filipinos and those living in the Visayas region. It will definitely be a tourism boost to both Tagbilaran and Seoul. If seeing the iconic cherry blossoms that is found all over Seoul coloring the city with pink, then, this is your time to travel and see it for yourself. Phil Airlines- To our dear readers and fellow travelers, Philippine Airlines has opened new flight schedules coming from Clark as the base station. Feel connected to some of the key cities of the country and top tourist destination this summer and the rest of the year. 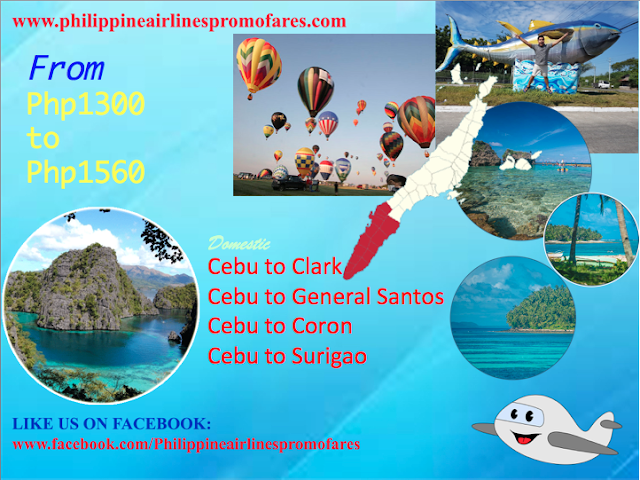 PAL has offered a direct flights to Boracay via Caticlan and Coron via Busuanga. So if you hailed from Clark, Pampanga you will be lucky to enjoy these great flight offerings. 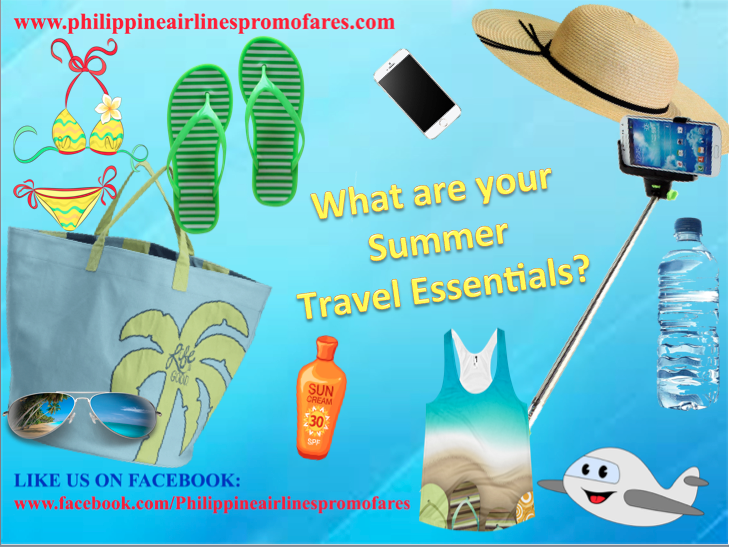 Pal Airlines: Can't get over with your summer escapade and you're now thinking of your next summer vacation around the world? Well, it's great if you are coming from CEBU as Philippine Airlines has just released a statement of their non-stop flights from the Queen city of the South, Cebu to these cities: Nagoya, Tokyo, Singapore, Los Angeles, Osaka and Seoul. How exciting is that? 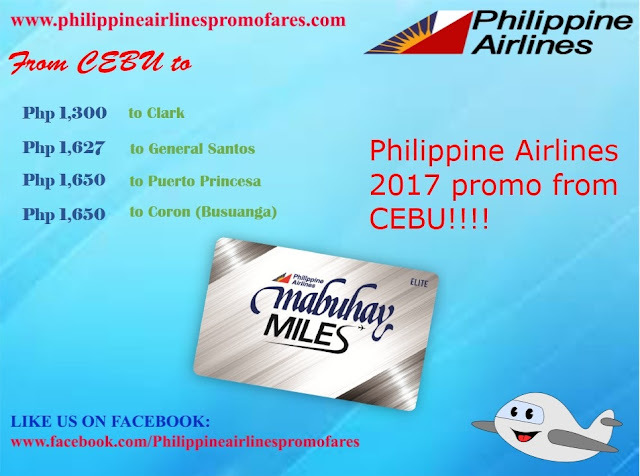 Philippine Airline Promo: Starting last March 26, 2017, Philippine Airlines has introduced new routes coming from the Queen City of the South, Cebu! The cheapest fare you can get is Php 1300. 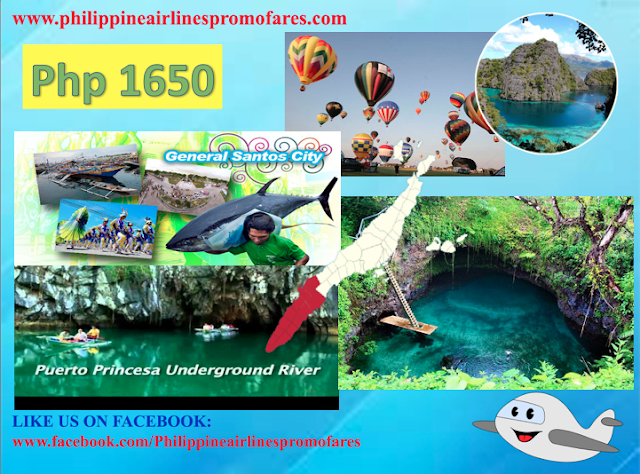 You can now visit Clark, General Santos, Coron, Puerto Princesa or Surigao. And these are daily flights to you can actually plan your trip at any day at all! But for Clark, it's only four times a week. So keep that in mind as well! When you travel with PAL, you get free baggage allowance, snacks, meals and a service with a heart. There are a lot of things to do in Clark, talk about hot air balloons and the pampanga cuisine that is famous in our Filipino palate. And if TUNA is your thing, a visit to General Santos city would be appropriate and it's really very affordable when you buy there! Philippine Airlines' or PAL's 76th Anniversary Sale! 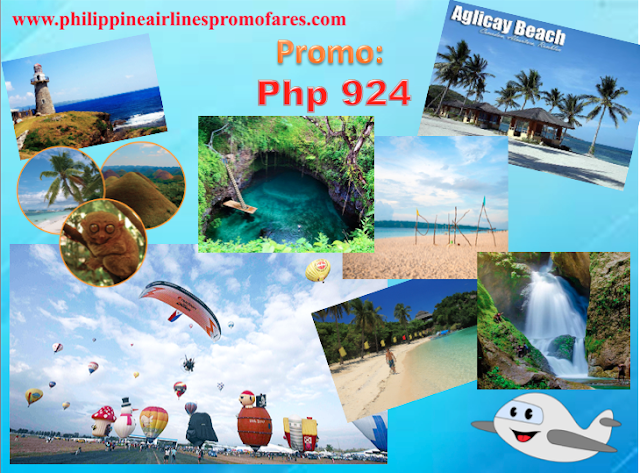 Philippine Airline Promo: What are you waiting for? In line with Philippine Airlines' 76th Anniversary, a seat sale is launched which PAL is happy to announce. Book your flights now at philippineairlines.com You will have the chance to travel to different tourist attraction or perhaps, revisit places you've been to. PAL is hoping that you book your plane fares and write your own stories of adventure. With Philippine Airlines, you get to have free meals while on flight and a baggage allowance along your journey. So you can carry stuffs close to you heart when you travel. Pal Airlines: This year 2017, Philippine Airlines has launched its new routes coming from Cebu to some select Philippine destinations like Clark, General Santos, Puerto Princesa and Coron (Busuanga). A month after from now, starting March 26, 2017, the new routes will begin its flight. Of course, PAL promises a daily schedule with these domestic destinations. 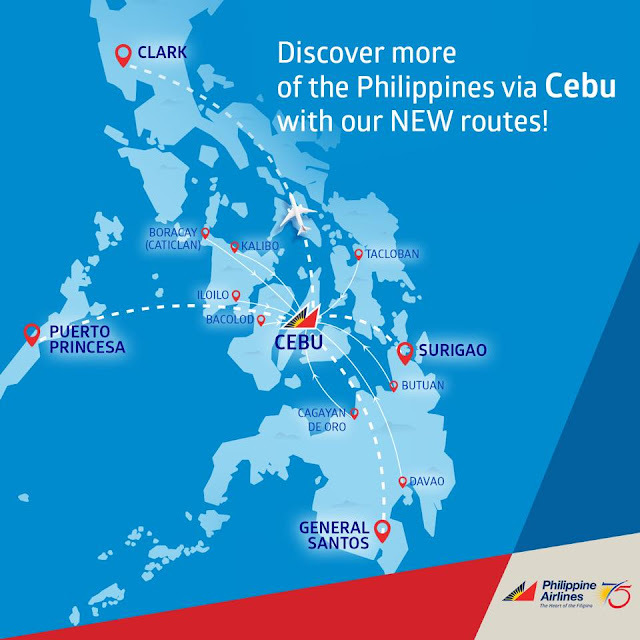 Therefore, Cebuanos will have more options now to fly with PAL and enjoy traveling to places like Pampanga or Palawan. 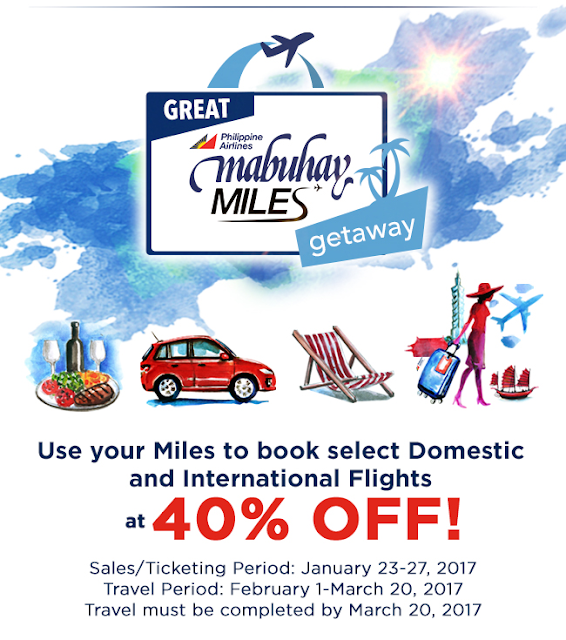 One can use their Mabuhal miles card to earn points with Philippine Airlines when booking their plane tickets. Enjoy 10kg free baggage allowance, free snacks, ample legroom, and heartfelt service. 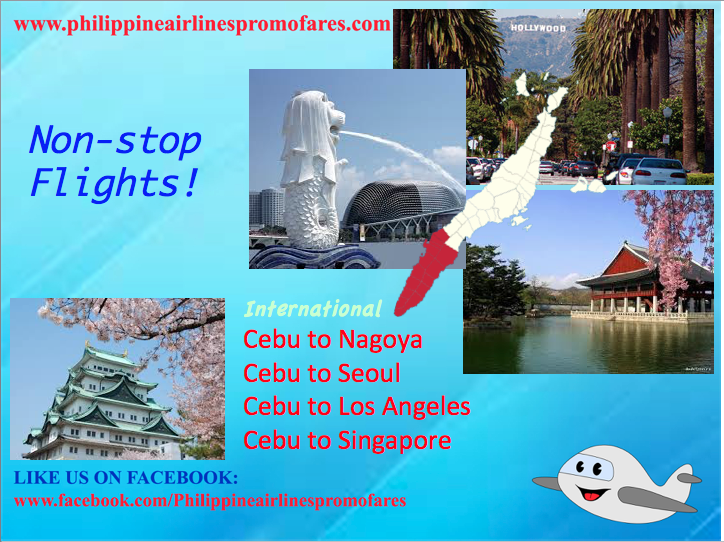 Plus, get to save on time and other costs as we take you more conveniently around the Philippines and the world via Cebu! Philippine Airlines Promo 2017: Start 2017 with an escapade like no other! Start earning MILES but simply converting your credit card points when you Shop, Dine, Drive and Unwind just in time for the Great Mabuhay Miles Getaway! You get 40% OFF when you use your MILES! How is that for a treat to yourself? That's a huge savings that you can get! Do watch out for the Booking period. You can actually travel for as early as February 1, 2017 until March 20, 2017 only. You may refer below for the mechanics and other details. Philippine Airlines Promo 2017: PAL Clark hub gears up for new flights to Cebu, Davao, Puerto Princesa. After opening Clark – Boracay (Caticlan) – Cebu and Clark-Incheon flights in mid-December 2016 and first week of January 2017, respectively, Philippine Airlines is ramping up operations in its Central Luzon hub. Starting January 30, 2017, PAL will begin operating non-stop flights between Clark and Cebu four times weekly (Monday/Wednesday/Friday/Sunday). PR837 departs Clark at 7AM and arrives in Cebu at 8:15AM; PR838 leaves Cebu at 8:55AM and touches down in Clark at 10:10AM. Philippine Airlines Promo 2017: Planning for the most romantic date this coming Valentine's Season? 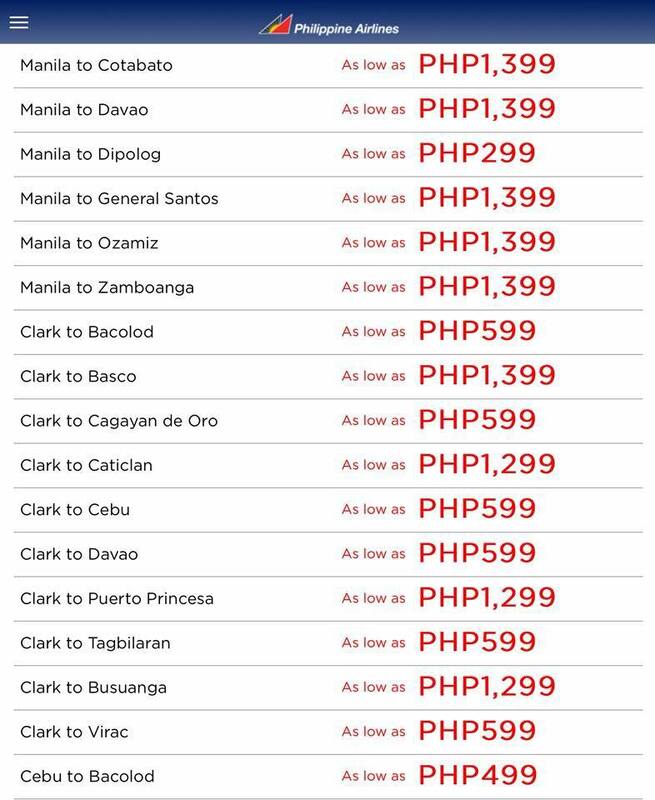 PAL just released a promo fare for Clark coming from Cebu. And if you want a different kind of Valentine experience with your one and only Love or even with family while in Pampanga for the Hot Air Balloon Festival, it will be the best special day affair. Now take advantage of this promo and book your tickets now. 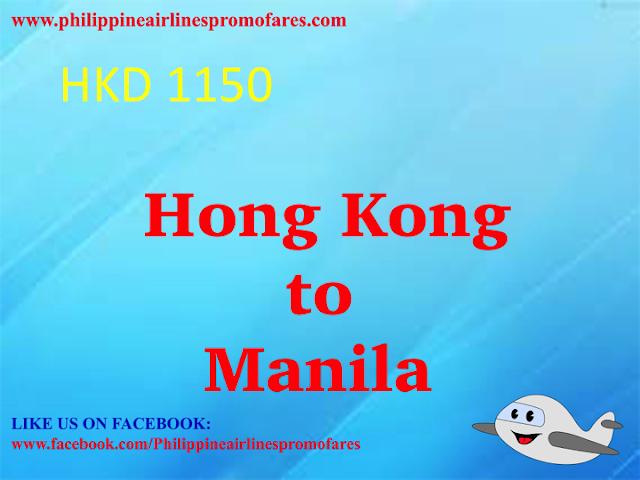 Php 1672 is an All-in One-way fare. So, what are you waiting for? Head to PAL's website and get your tickets now. Here's a tip: Go over-the-top and hop on a breathtaking hot air balloon ride with your significant other and even your friends! 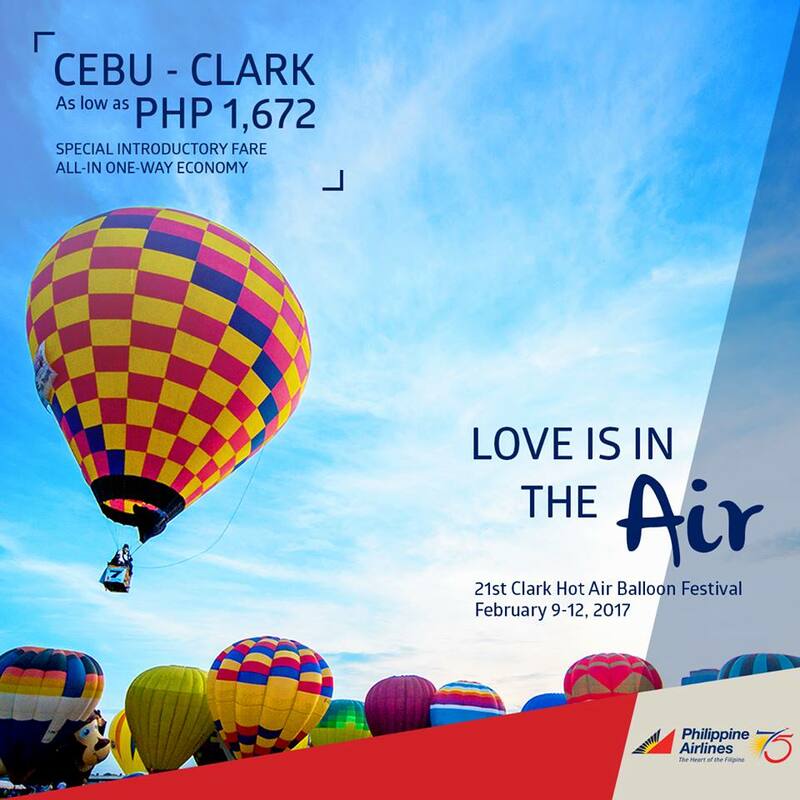 Don't miss the 21st Philippine Hot Air Balloon Festival in Clark, Pampanga on February 9-12, 2017.